Read what is happening in and around Lanesboro. 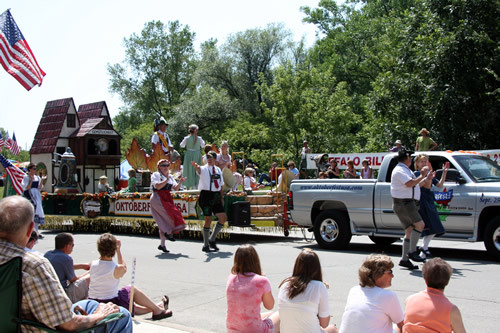 Read what events are planned this Summer from the Root River Trail Towns here. March-November, 2nd Friday of the month at 7:30 pm – A Lanesboro community variety radio show featuring musical guests, comedy, drama, skits and audience participation. April – Enjoy a weekend of Scandinavian culture in Lanesboro., special presentations and more. April – Begin at the Juried Sales Gallery at Lanesboro Arts then travel scenic back roads to the studios of the area’s finest artists. June – Celebrate rhubarb,Minnesota’s sweet-tart favorite. Free tasting of rhubarb delights, games, music & entertainment in Lanesboro – The Rhubarb Capital of Minnesota. 5K and 1-mile Rhubarb Run at 8am. 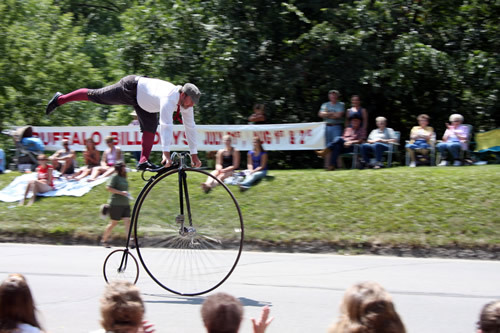 June – Annual Father’s Day Art Festival in beautiful Sylvan Park in Lanesboro. 90+ exhibitors, delicious food, live music and entertainment. June – Shop the nine cities along the Root River Trail and everywhere in-between. 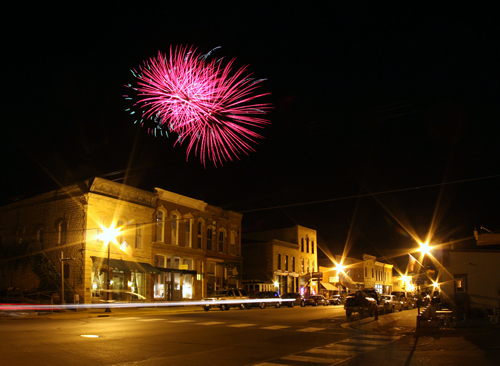 First Weekend in August – Lanesboro’s city-wide festival, marketplace, food booths, entertainment, dances, volleyball & softball tournaments, grand parade and fireworks. 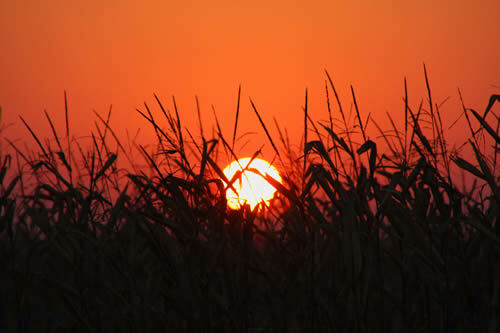 Three Weekends in September – Sample local cuisine and local culture along the Root River State Bike Trail! Features 3 communities per weekend. December – Live entertainment, social hour, dancing and fine cuisine.